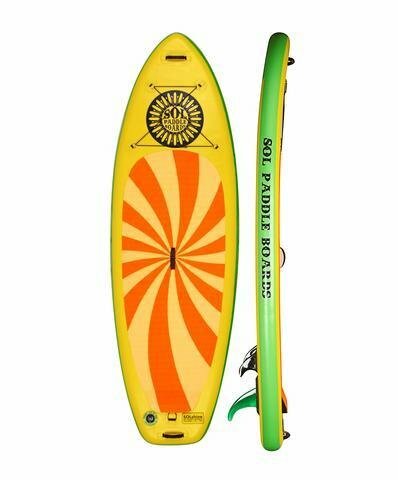 With a six-inch front rocker and 3″ rear rocker, makes this board ideal for aggressive river paddling. The raised kick in the back is also essential for turning this SUP on a dime. The 36″ width of this board provides optimal stability for balance on the river or for yoga. Weight Capacity 275 lbs.